Thanks to an early finish at work I was lucky enough to finally get around to visiting City Basement Books ( www.citybasementbooks.com.au ) in Melbourne's CBD this afternoon! I added them to our Listings page on the website a few weeks ago at the suggestion of Paul at Allsorts Books in Northcote, ( 275 High Street Northcote) and I can reliably inform you that they are well worth a visit. As you can imagine, parking is suitably difficult being on Flinders Street, so make sure you're armed with some small change for the meter! I was met by Verity, the owner, and Kerry who were both very friendly and helpful, Kerry sharing a taste for one of my favourite authors for many years, Bernard Cornwell. 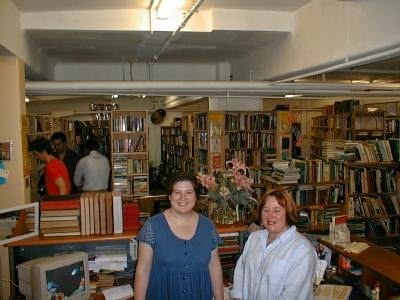 The shop has that wonderful quality I most appreciate in a bookstore, an appearance of organised chaos with every spare inch crammed with pre-loved titles across the whole arc of literary interest. 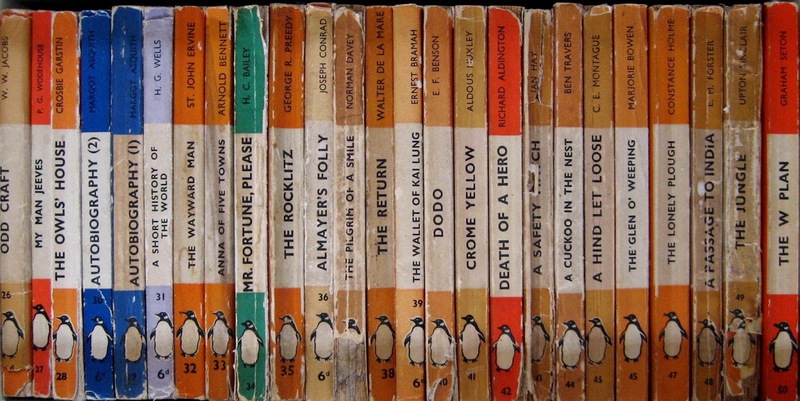 Lot's of good old orange-spine Penguins dot the shelves, a particular favourite format of mine at the moment as many of you collectors may know. I make no apology for starting to collect books based on such trivialities, I still only buy those I intend to read, I just like the style too! I picked up this book back in April. It's one of a series of Penguin Australia reprints on a theme of war, that have been printed in khaki colours to mark the centenary of the start of World War I. Granted it doesn't sound too exciting.... mmmm khaki.... but I'm not responsible for their marketing ideas! The book itself however is well worth reading, in any format or colour. 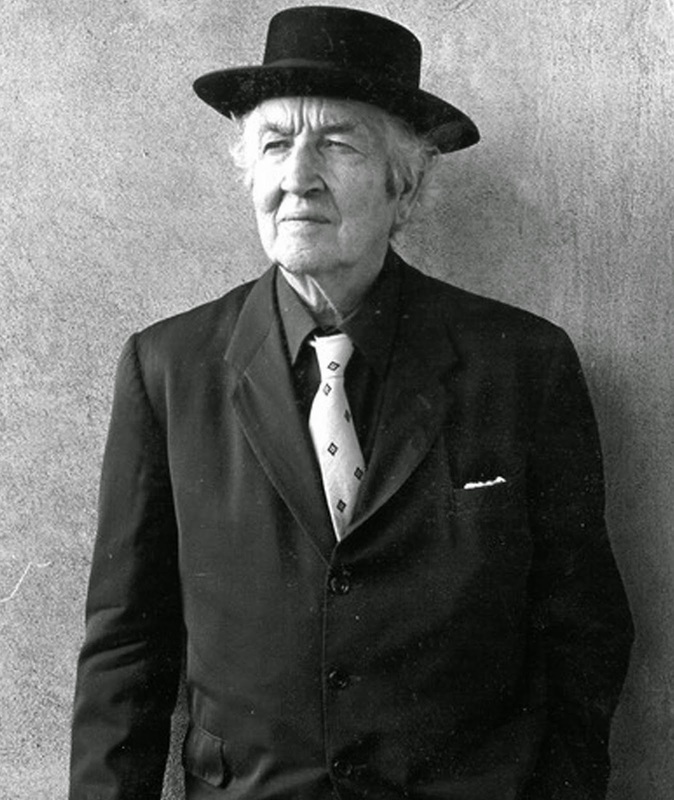 Robert Graves was, for those who don't know of him, a poet, novelist, critic and classicist who published over 140 works in his lifetime. Graves was born in the late Victorian era and this autobiographical work does an excellent job of showing the transition the upper-middle classes of Britain went through in the early part of the 20th century. There are many cliche's apparent here, living as we do in a time when mass-media has given us all a fixed perspective of the 'toffs' going off to war 'Downton Abbey' and 'Upstairs Downstairs' style, but one has to remember that this is not a work of fiction, but one man's recollections who lived in extraordinarily harrowing times. I really want to impress upon you that this is not a 'book for the boys', as many readers might imagine. It's all too easy to dismiss war stories as something to stimulate the testosterone fuelled reader. The book is beautifully written, sensitive and emotional, a testament to Graves' talent as a poet as much to his skill as a raconteur. When it was published, the uncompromising efforts by the author to represent a true account from his perspective led, sadly, to his estrangement from many of those he mentions in the memoir. 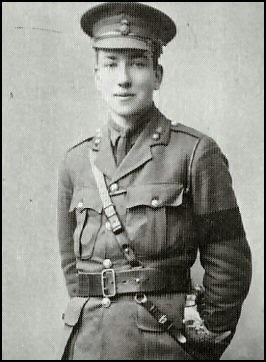 Indeed the title stems from the fact that in 1929, he also split from his wife and family, consequently choosing to leave his old life behind him and move abroad. Due to a bit of time off, and being on a couple of days training which involved a few hours sitting around waiting for results and other things to happen, I've had a HUGE amount of time to read this week! You just can't help good luck eh?? 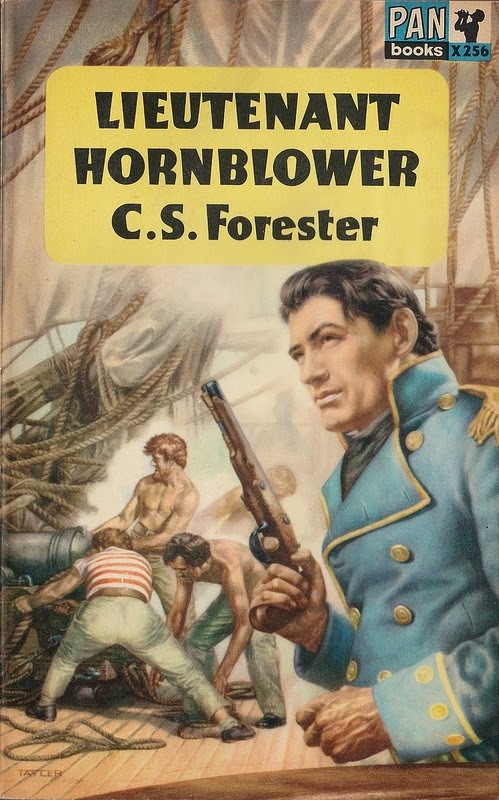 As I mentioned earlier in the week, I finished Brighton Rock, which I've already reviewed here... and I also finished my latest instalment in the Hornblower series Lieutenant Hornblower, by C.S. Forester, which I've decided not to review in detail, not because I didn't like it...(I did, I loved it...) but because I've figured you have better things to do than read a review of every book I read... Suffice to say that if you're into historical fiction of the Naval 'derring-do' style, you will do no better than to continue joining young Horatio Hornblower on his adventures! 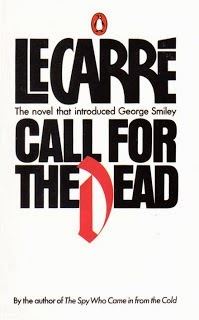 These two were my first foray into Le Carre territory and I loved them. 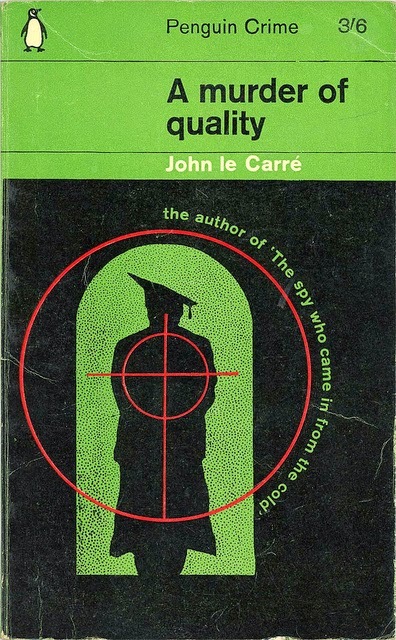 Short, direct, well written, gritty, atmospheric, they are truly greats of the sixties spy genre. Again, I'm not going to write full-blown reviews here at this point, I'm not convinced that my readers are that interested in everything I read, but I would recommend you give them a go. They only came into my sphere of interest because of my recent urge to collect old Penguin paperbacks, and I'd be hard pressed to find a collecting fad that has given me so much pleasure so quickly. I guess the moral of this post has to be: if you want to start collecting books, buy old ones, cheap ones, short ones and well known ones. You'll probably never get rich from them, but you'll get hours of entertainment, and before you know it, you'll have a substantial collection! I want to start by saying, it has effectively taken me thirty five years to get around to reviewing this book. I first read it as spotty thirteen year old, back in 1979, during my first year of high school, in Worthing, Sussex, just a few months after having moved with my family from Brighton, (where I was born), along the coast twelve miles to Worthing. Back then, whilst I was already an avid reader, my taste in books, and frankly, my appreciation of them, was somewhat more limited than it is today. Consequently, whilst I remember enjoying it, if I'm honest I have little memory of there being any great impact on my life from having read it the first time. To appreciate my own personal journey of appreciation for this novel, one has to be given a little background. As I said, I was born in Brighton. I've always considered it my 'home' town, in spite of having not lived there for thirty five years. In the 1990s I began what became a twenty year obsession with researching my family history, a massive proportion of which it turned out, was based in and around Brighton and the surrounding area. My ancestors, the Crossfields, settled in Brighton in the late 18th century and some of them still live there today. 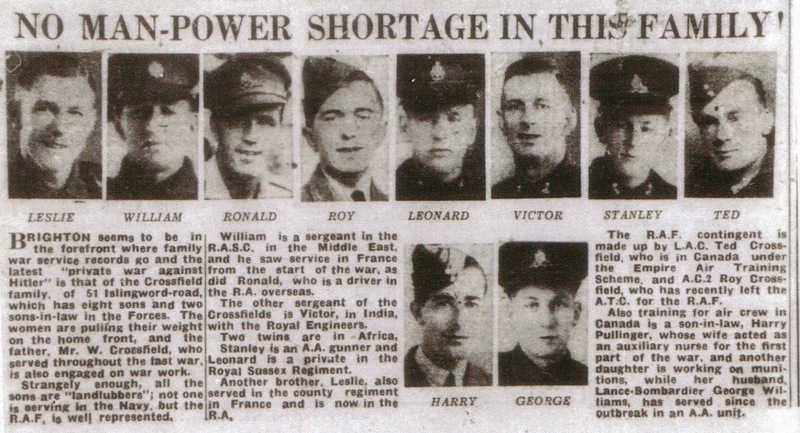 My Paternal Grandmother, Doris Williams nee Crossfield, had no less than eight brothers who grew up in Brighton in the 1920s and 1930s, all of whom served their country in World War II. 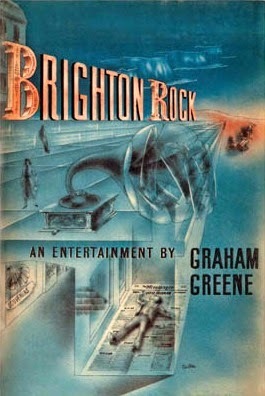 They grew up in Brighton's working class slums, just prior to many of those slums being cleared in the great social changes of that time period. 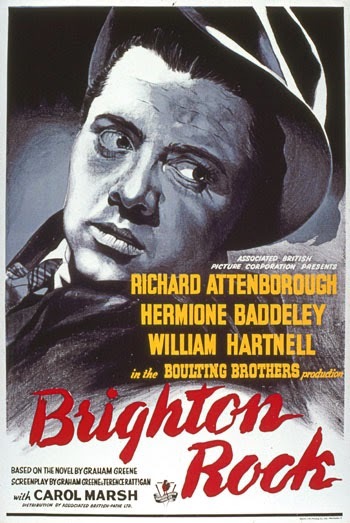 As well as the 1947, critically acclaimed screen portrayal of the story, (starring Richard Attenborough, who reprised the role of Pinkie Brown he had performed in the stage version three years earlier), there was a less well known remake in 2010. 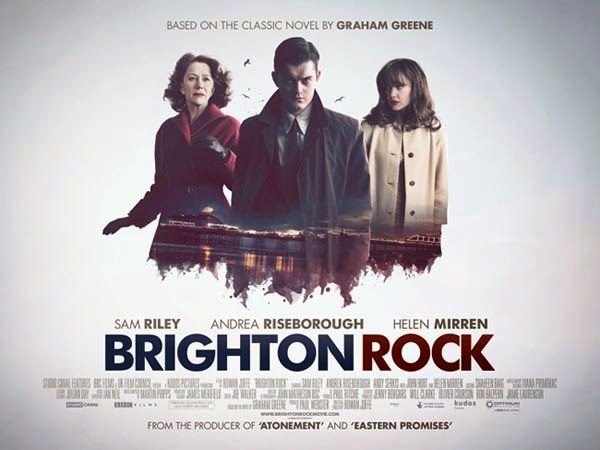 This version cleverly resets the story in 1960s Brighton, making use of the British awareness of the social phenomenon of the Mods and Rockers of that time period. I only watched this particular movie version a couple of weeks ago, and as someone who was into the whole Mod revival movement in my later teenage years, found yet another layer of connection to the story. For a book review, I appreciate that this is very light on detail about the nature, plot, and detail of the story, but, in my (less than humble) opinion, you need to find those things out for yourself. It's dark. It's from an era you may not necessarily have any knowledge of yourself. It reflects a world of which you may know nothing, but you know what, that's what reading is good for. It broadens your horizons. It opens new perspectives. On a personal level, what this book did was make me think more about who I am, where I came from, what my ancestors might have lived like. Fiction written in another time is an adventure of discovery. Discovery of a world we can never recapture, but that we can try to appreciate from our own perspective. No matter how self-indulgent that might be.